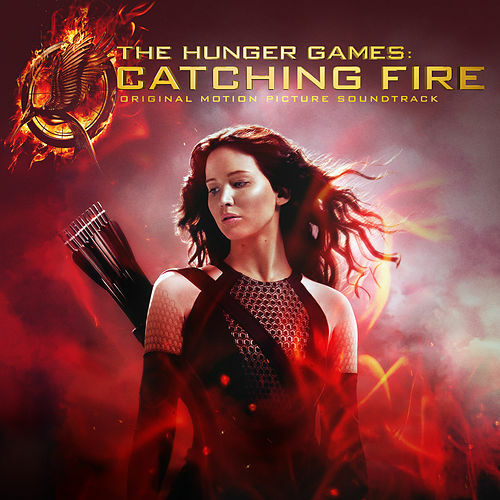 The long-awaited sequel to The Hunger Games comes with a pretty apt soundtrack -- what else evokes a dystopian future like all different configurations of electronic folk music? This means chart-topping teenager Lorde giving Tears for Fears' classic "Everybody Wants to Rule the World" a grim reading fit for a Tim Burton musical, while the earthy yet arena-sized likes of Patti Smith, The Lumineers and The National are sandwiched between futurist melodrama from The Weeknd and Phantogram. Best of all is Mikky Ekko's sing-songy "Place for Us." A curious mix indeed, but it works.